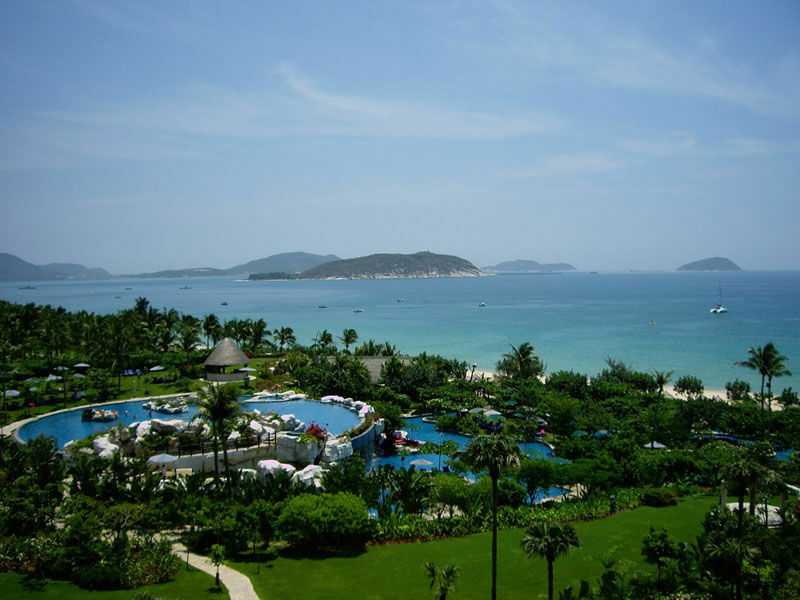 Sanya was ranked 5th in China’s top 10 leisure cities in 2011, according to the honor awards of the Comprehensive Evaluation on the Urban Development of China’s Leisure Cities released this Monday. The top ten leisure cities on the list are Qingdao, Hangzhou, Chengdu, Yantai, Sanya, Huangshan, Shanghai, Ningbo, Qinhuangdao and Xi’an. The evaluation for the ranking covers 287 major cities in China and held a seven-month-long vote online where 1.55 million had their voices. The comprehensive evaluation are based on seven indicators, which are City Distinctive Culture, City Eco Environment, City Leisure Entertainment, and City Humanity, City Transportation, City Tourist Services and City Shopping Conditions. In addition, the evaluation also honored 10 cities as Distinctive Leisure Cities with different titles, such as Xiamen as the Most Romantic Leisure City and Tianjin as the Best Shopping Leisure City.